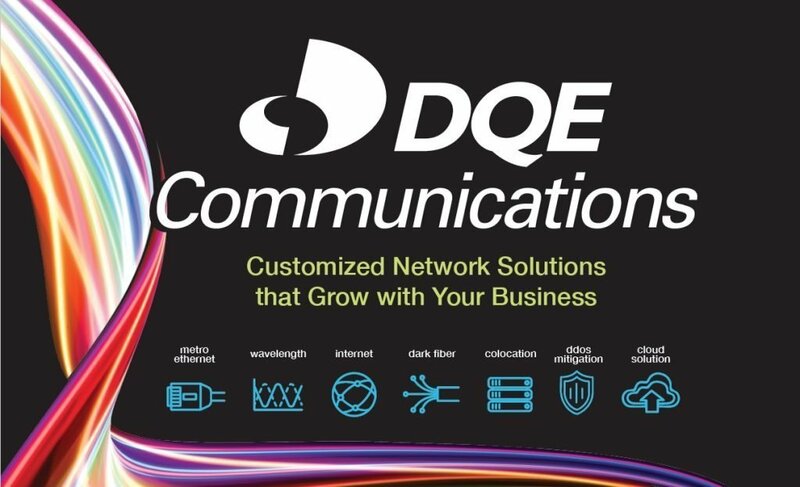 DQE Communications is a Pittsburgh-based provider of high-speed, fiber-optic data networking for businesses and carriers throughout Southwestern PA, Eastern OH and Northern WV. The company’s fiber-optic network spans thousands of miles and over 1,900 buildings. DQE Communications’ services include Metro Ethernet, Wavelength, Internet, Dark Fiber, Colocation, DDoS Mitigation and a Cloud Solution. The pace can be fast with the DQE sales team requiring new materials promptly. DQE Marketing Specialist Stephanie Ciranni needs a print provider who can turn items very quickly but with high quality. DQE turns to Print Tech for responsive service and fast turnaround on a large number of printed materials like business cards, pocket folders, envelopes and marketing slicks and trade show materials.